Our office in Delray Beach is located on Congress Ave just south of Linden Blvd (between the I95 and Delray Oaks Natural Area). If you are experiencing problems with your existing alarm company’s home security system, or if you are simply ready to take your smart homes technology and HD security camera system to the level you deserve, please contact us at one of the numbers below, or by filling out the form to the right. We welcome you to drop by our Delray Beach office to meet our incredible customer support team. 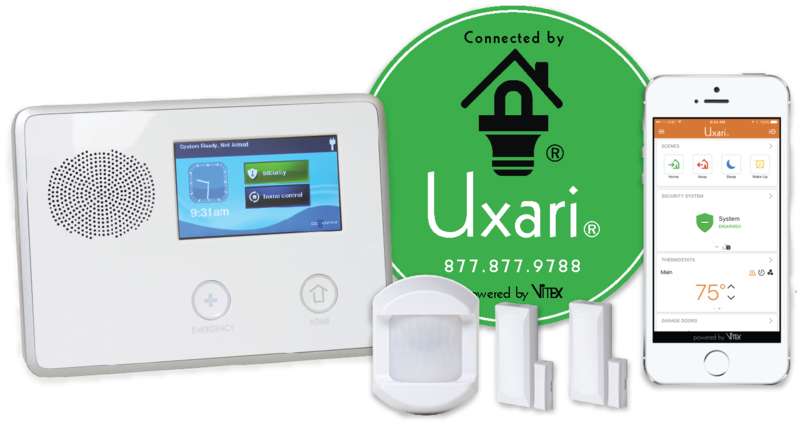 We promise that you will fall in love with all the features that a Vitex security system and house automation system can add to your home.